Instead of waiting for hot water to arrive at the sink, you can now get hot water in seconds. Does not require a hot water return line. Use only 25 watts of power, 110V, 10 feet long power cord. It has a built-in 24hour timer. The pump is easily installed at the water heater, and the valve is installed under the furthest sink. It has a built-in adjustable thermostat at the valve. 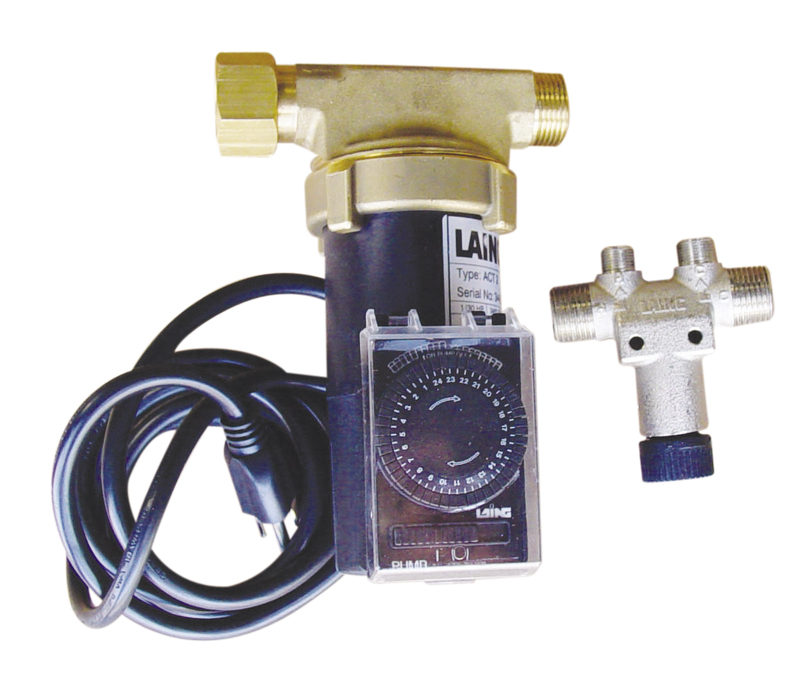 Temperature setting range is from 92F to 104 F.
Use multiple valves for branched pipes. Ice maker/refrigerator or multiple outputs: A great complement to reverse osmosis water systems where multiple outputs and long tubing travel is desired. 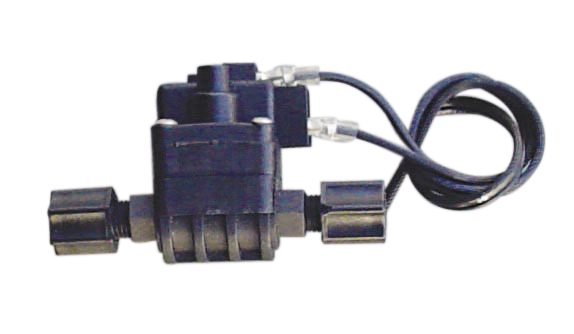 With built-in pressure switch, so it turns on/off on demand. Provide pressure and water volume to your ice maker and dispensing faucets. 12VDC pumps with built-in pressure switch, so turns on/off on demand. It can be used in RV, spot sprayer, water transfer. 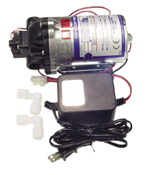 Booster pump for Reverse osmosis water systems. 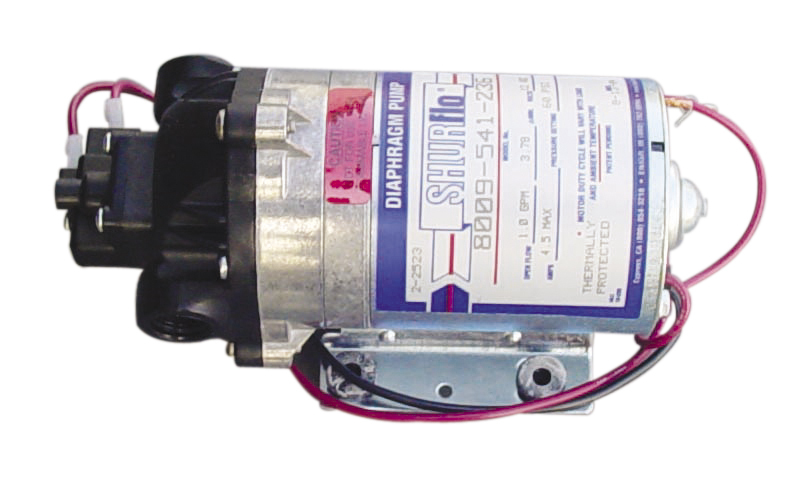 It increases the input water pressure to about 70 to 75 psi. 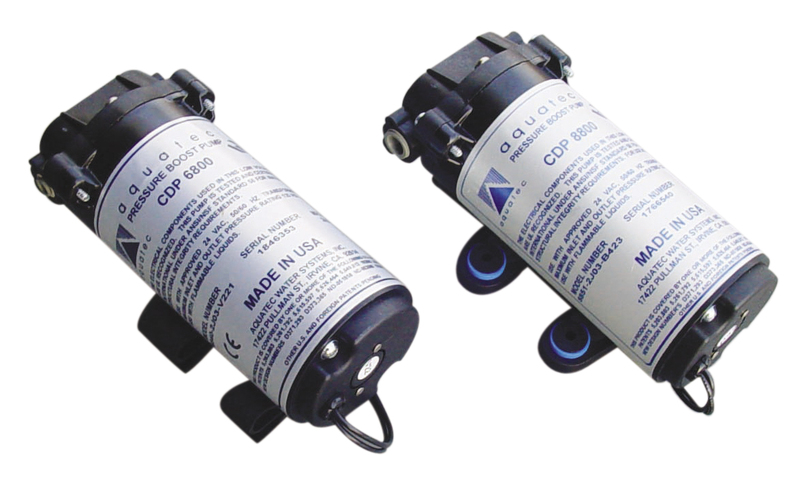 To control the operation of the pump automatically, you need additional solenoid valve and pressure switch. 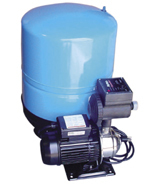 Increases water pressure in your home for more effective showering, washing and overall water usage. 40psi boost, up to 26Gal/min. 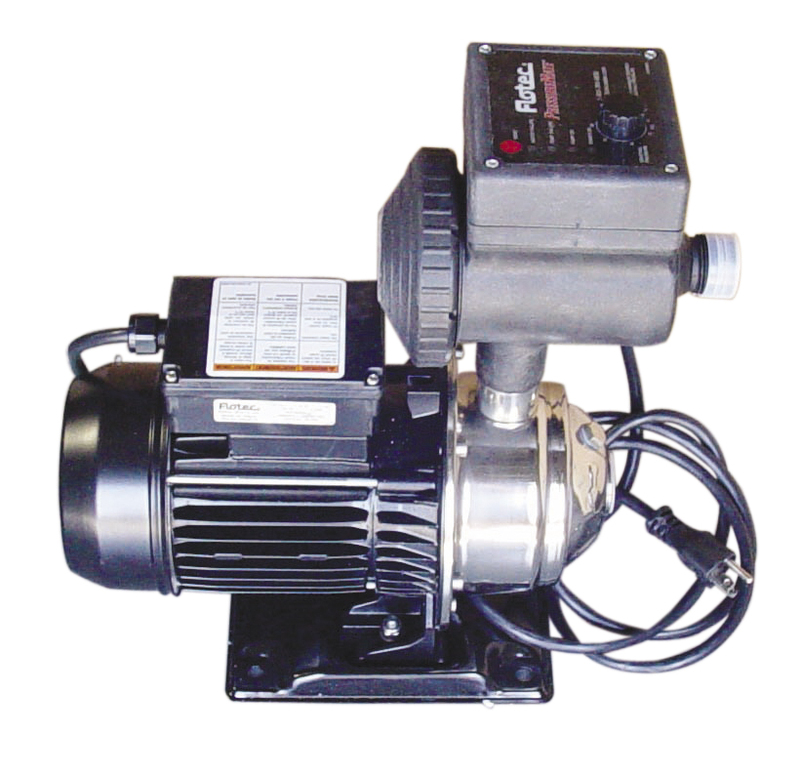 The above Flotec FP4815 + pressure tank will prolong the life of the pump and save electricity. When you use small amount of water in the house like, wash hands, toilets, the pressure tank will provide some water so that the pump doesn’t have to turned on every time you use small amount of water. Home Pressure System with Tank Same Flotec Pump #FP4815 with 10 gallons pressure tank.